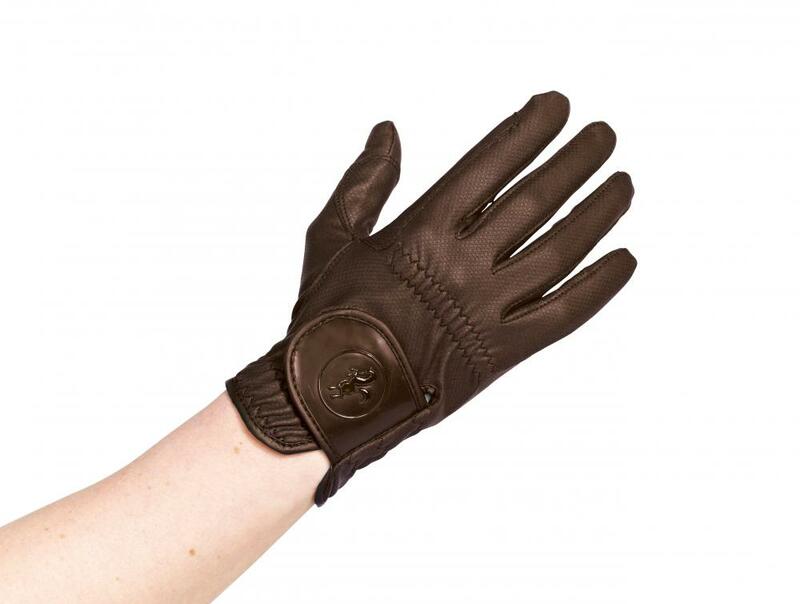 Made from high quality flexible and lightweight PU material, the Caldene Competition Riding Glove gives a skin tight fit and offers the rider optimum grip and feel of the reins. 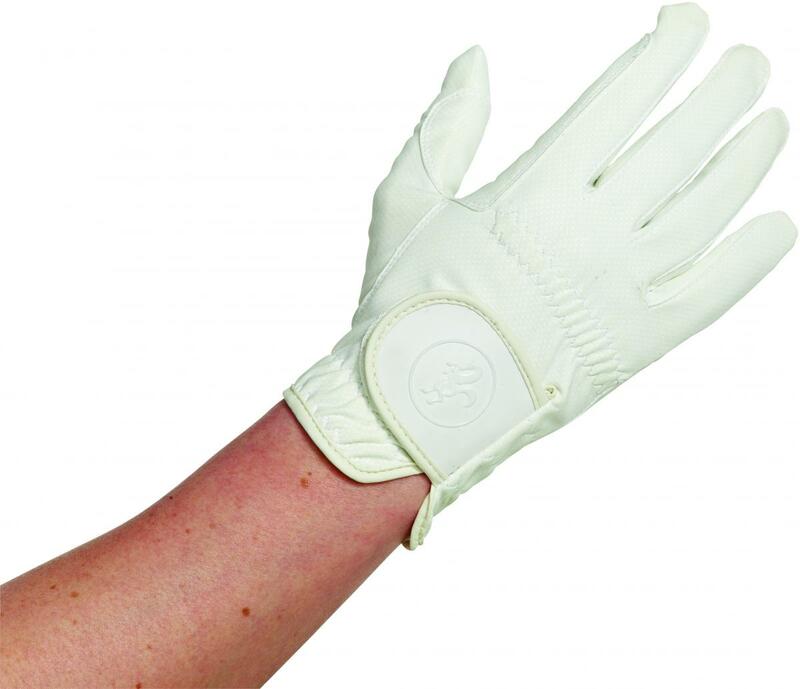 Please see below for the size guide for the gloves. 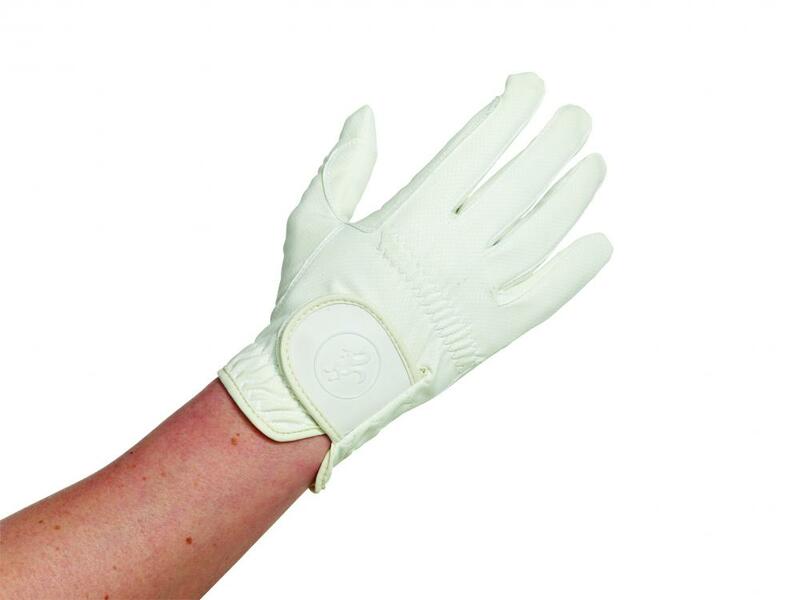 There are currently no questions for Caldene Competition Riding Glove - be the first to ask one!